Today's cynical readers are hard to seduce. They don't sympathize easily, especially with the kind of complex characters you probably want in your story. Here's a 5-part course (with an exercise!) 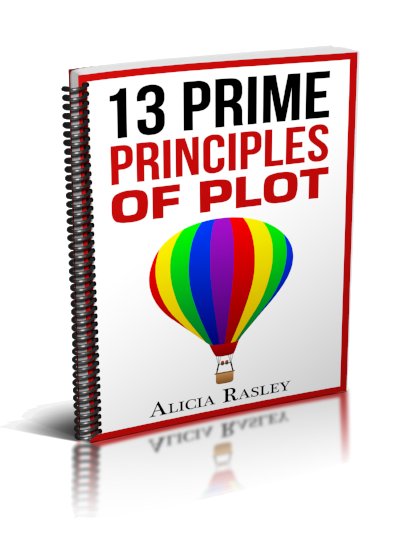 where we can explore how to sneak up on your readers and make them care about your characters. Yeah, you can make even Jack sympathetic. Of course, readers are going to have a more powerful experience if they identify and/or sympathize with a character. However, with readers, "sympathy" gets complicated and even paradoxical. The more we TRY to win readers' sympathy, often the more they resist. After all, who wants to give up your own ego and surrender to "be" someone else and experience what might be experiencing a disaster or tragedy? We might have to sort of seduce them into it! Here's a 5-day email class to explore the ways to lose sympathy, and then to create it. Let's get started!